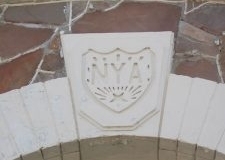 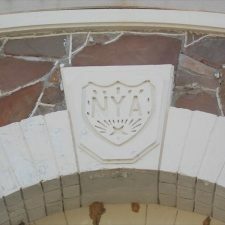 In 1936 the National Youth Administration (NYA) constructed the Broken Bow High School building. 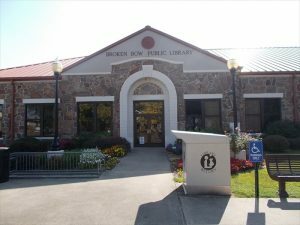 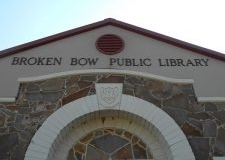 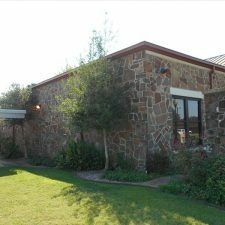 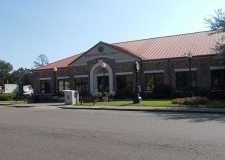 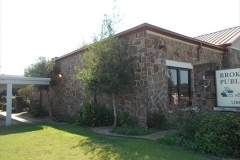 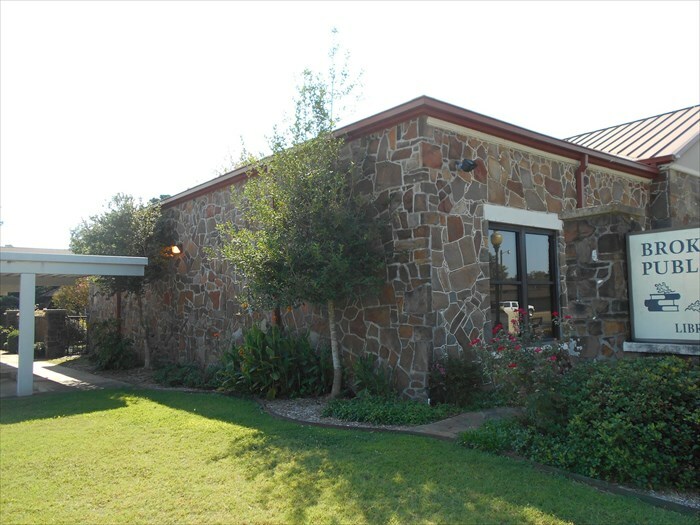 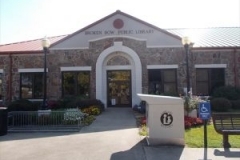 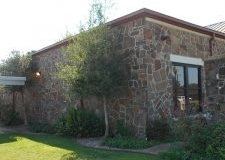 It was later renovated in order to house the new Broken Bow Public Library which moved into the NYA building in 1990. 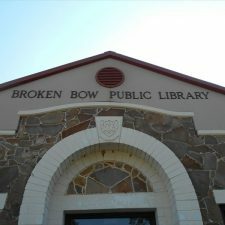 Broken Bow Bd. 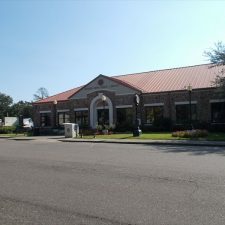 of Edu.